In this era of modern satellite technology, there can be no place beyond human inventions in the world. There are still some places that people cannot win through modern technology. 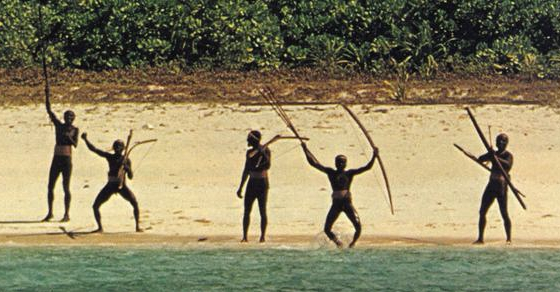 Sentinel Island is also one place. Here we will discuss about the banned Centennial Island located in the Bay of Bengal. 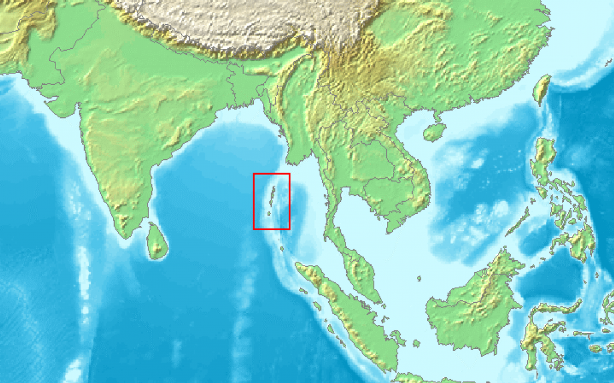 The Sentinel Island of the Bay of Bengal is included in India on the pen, but it is not possible for the Indian government to contact the island. Here we will discuss about the banned Centennial Island located in the Bay of Bengal. The Sentinel Island of the Bay of Bengal is included in India on the pen, but it is not possible for the Indian government to contact the island. The island was not protected by the eye of the East India Company or the British. In 1880 the British captured the island as a strategy to capture the island. Their aim was to capture the island after conquering the inhabitants of the abducted people by applying them with good food. But the efforts of the East India Company were a mistake. After abduction, the islanders died very quickly. The reason for this is their weakened immune system. As a result of living apart from human settlement for a long time, their immune system was so rare that they could even die of small diseases like cold cough. It is believed that 50 to 500 people may have 60 square kilometer. In this age of mobile phones and the Internet, people of this island live in prehistoric times. The people of the Sentinel era cannot cultivate. They do not even know the fire. The tsunami of 2004 caused extensive damage to the island. The Indian government sent helicopters to see if the residents of the Sentinel were alive. The people of the island threw arrows to the helicopter that they were still intact after the tsunami was damaged. Then in 2006, two fishermen in Andaman Island went fishing to this island. 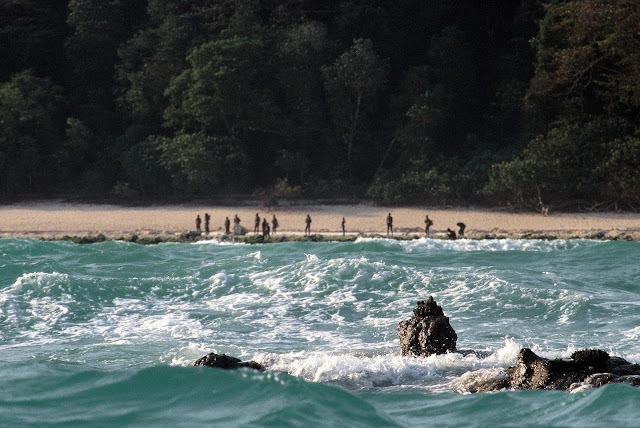 After due to excessive drinking, they fell asleep and in the night, they sailed on the sea shore to Sentinel Island. Then the inhabitants of the island killed those two fishermen brutally. When the Indian Coast Guard rescues their bodies, their helicopter shoots arrows. Ultimately, the helicopter was forced to retreat without getting the body recovered. The Government of India has decided to keep the world out of the life of this island free of influence. Later it was banned near 3 kilometers of the island.